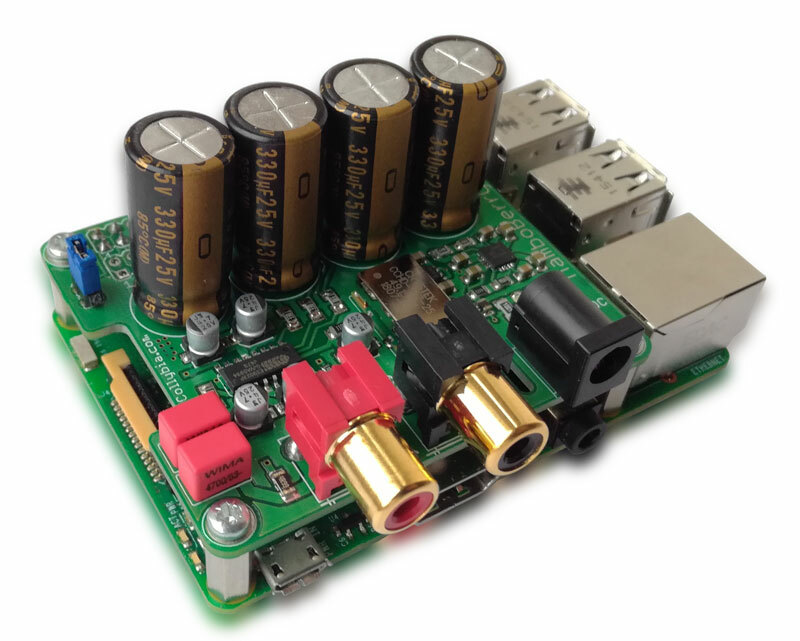 We are very happy to announce our newest addition to the Max2Play sound card selection. 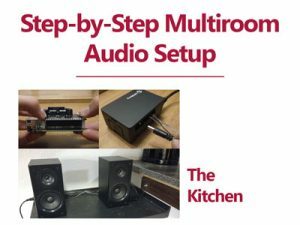 Collybia’s flagship sound card, the MamboBerry HD DAC+ comes in two different varieties to accommodate any specific needs in the audiophile market. 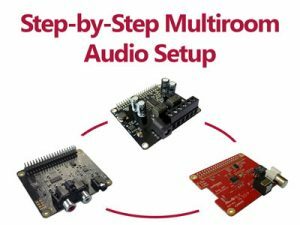 One utilizes the ultra-low jitter Femto Clock by IDK and the other one was outfitted with the hi-end clock module CH-957 by Crystek. These two newly designed models, made by the Greek manufacturer Collybia, offer huge local filter capacitors from NICHICON (330 μF in Crystek-Version and 220 μF in IDT-Version for each capacitor), three-ways new ultra low noise LDO by Texas Instruments, WIMA plastic film and ELNA audiophile bypass capacitors, as well as SUSUMU SMD resistors. The creator of the DACs, Vasilis Tounas, is a renowned sound technician and design engineer whose participation in high-end sound components for over fifteen years brings professional expertise to the HD DAC+ models‘ conception and design. 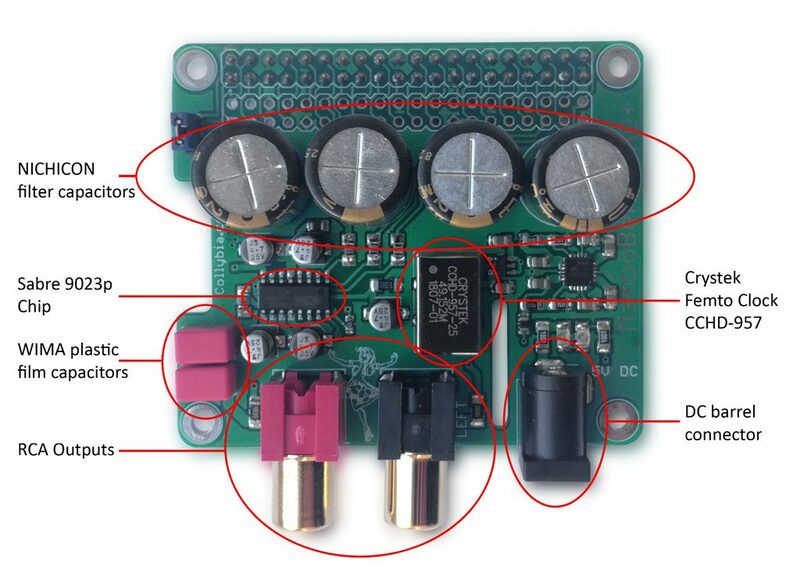 The standard version of the HD DAC+ includes the IDT XL crystal oscillator XLH536. IDT is an established company with a long history in clocks. 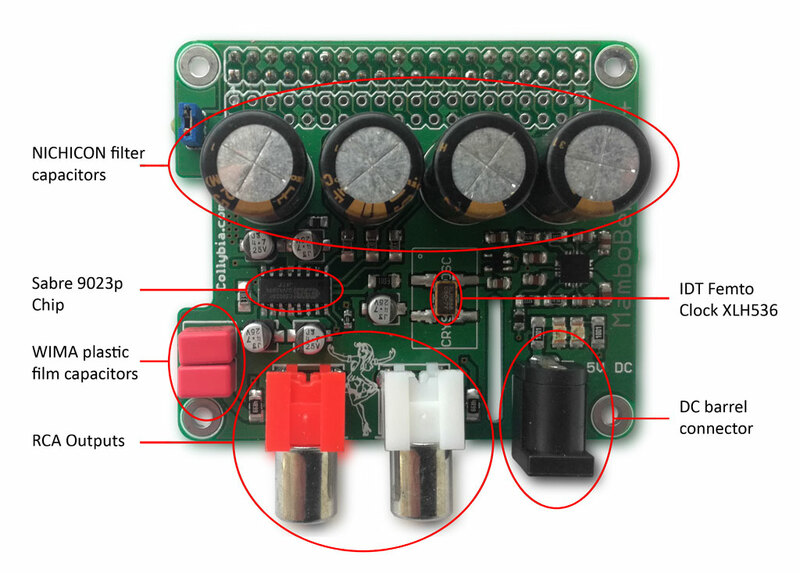 Collybia used their clock for some time and found that this new version of their XL crystal oscillator brings a massive improvement in sound quality over previous clocks. In all HD DAC+ sound cards, the Sabre9023p Digital-Analogue-Converter chip is included. Both versions excel at high resolution audio of 192kHz/24bit and, like their predecessors, support Digital eXtrem Definition DXD 352,8 kHz playback. 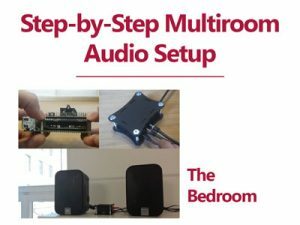 The Crystek version of the HD DAC+ is the premium variety. It utilizes the Crystek CCHD-957 with filtering inside the clock which has been established as a flagship component to reduce jitter to under 2 picoseconds in previous tests. It is very transparent at higher resolutions, and a little wider range. 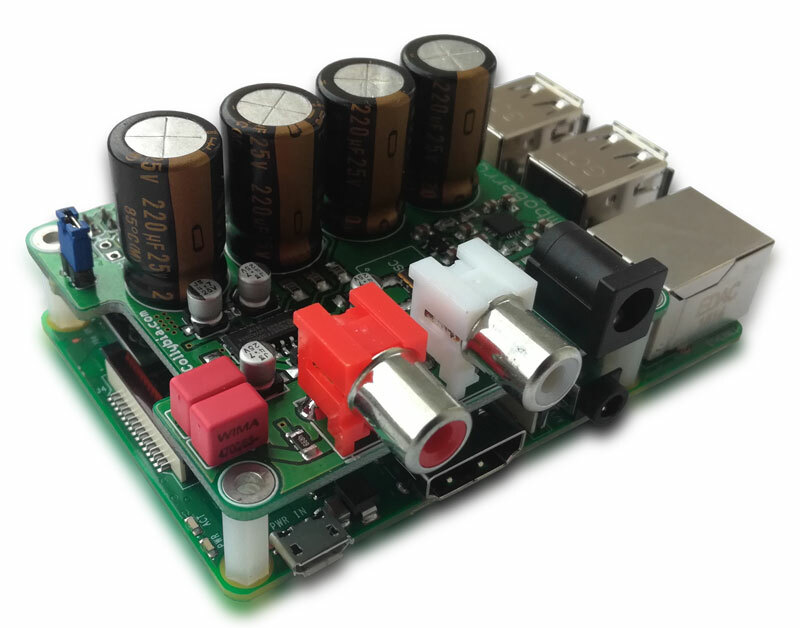 You’ll only need one 5v power supply for the sound cards and the Raspberry Pi. Two ultra-low-noise voltage regulators ensure quality audio performance. However, using a quality power supply unit is highly recommended. 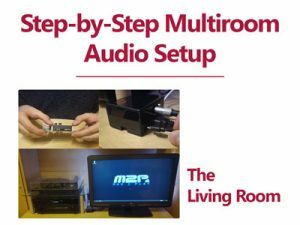 We recommend the iFi Audio iPower with active noise cancellation or a custom linear power supply.